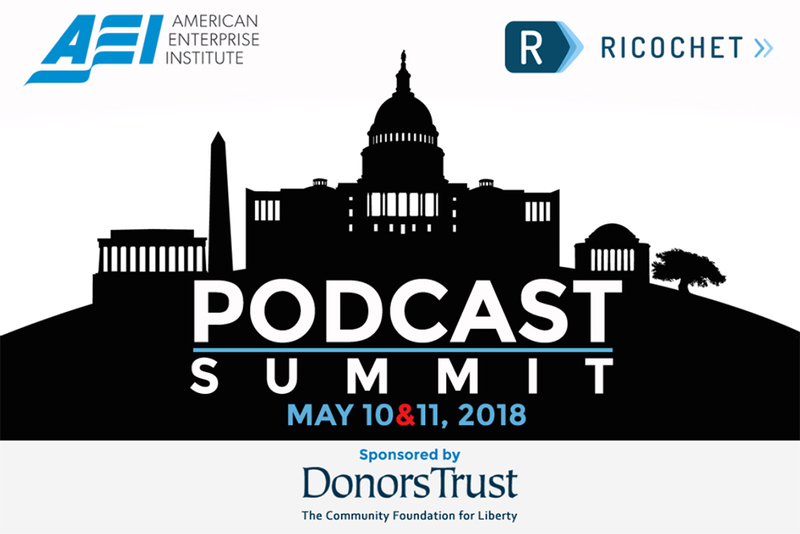 Last week, DonorsTrust sponsored the Ricochet Podcast Summit held at the American Enterprise Institute’s beautiful building in downtown Washington, DC. 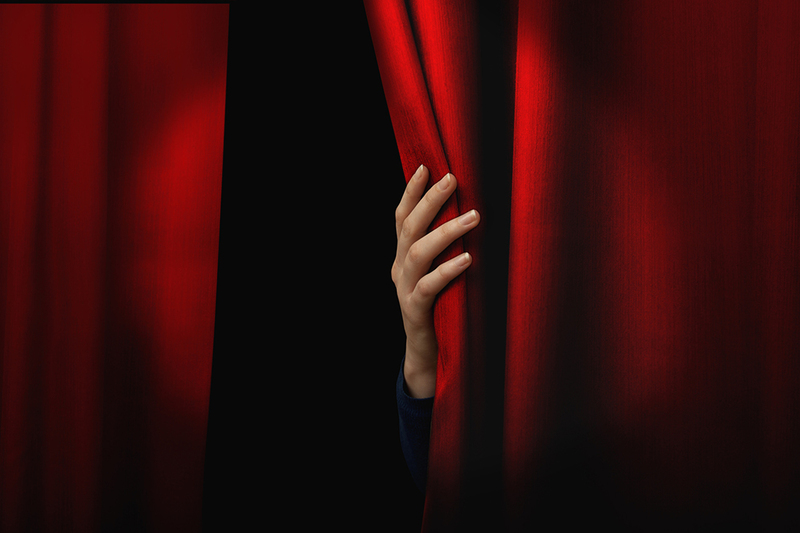 The event showcased thirteen podcasts from the Ricochet network. 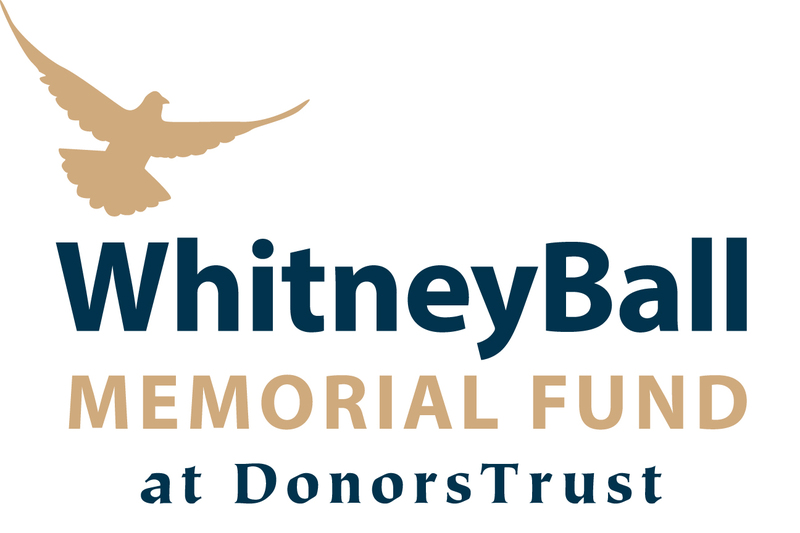 The genesis for creating DonorsTrust nearly twenty years ago was the preservation of donor intent. This was not, however, grounded in blind devotion to the belief that any donor’s intent was to be maintained. 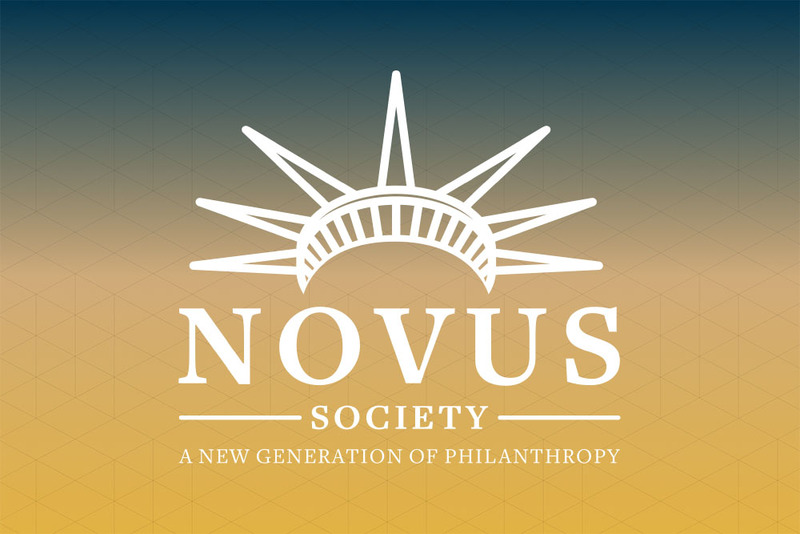 Instead, DonorsTrust would safeguard the donor who saw private markets, free exchange, and increased personal responsibility as the keys to progress. Being firmly committed to a set of principles carries a major risk, namely that those who take an opposing view will also oppose you. Orville and Wilbur Wright’s first flight at Kitty Hawk only lasted 12 seconds. 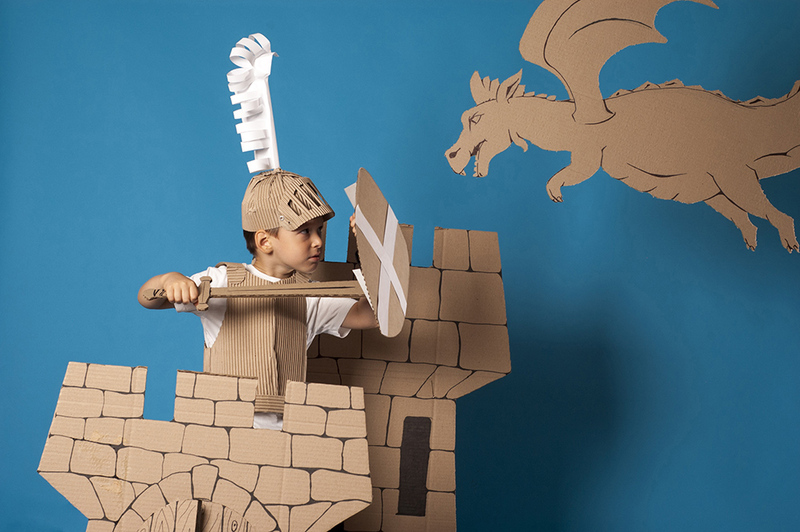 Orville, piloting the new flying machine, traveled all of 120 ft. I don’t think it’s something in the water. 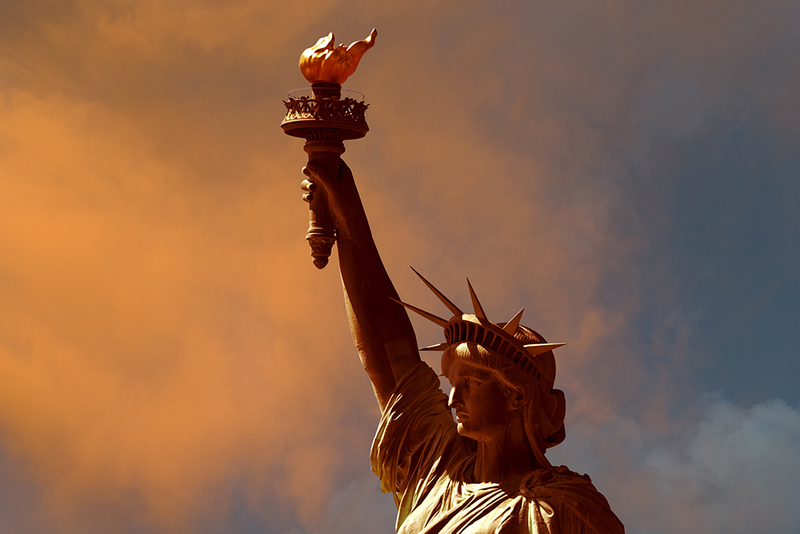 But August lacks the quiet vibe of previous years, when life in a traffic-less and politician-free Washington, D.C. habitually slows its pace. 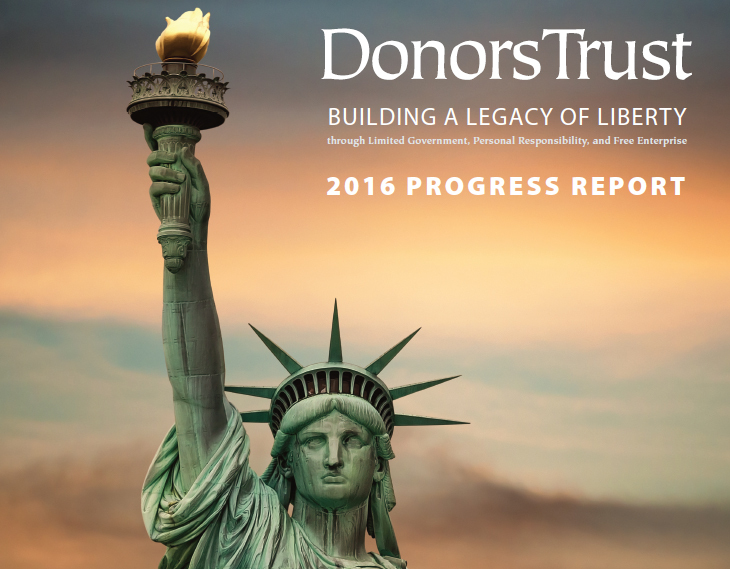 At DonorsTrust, we aim to increase the contributions flowing into liberty-advancing non-profits. 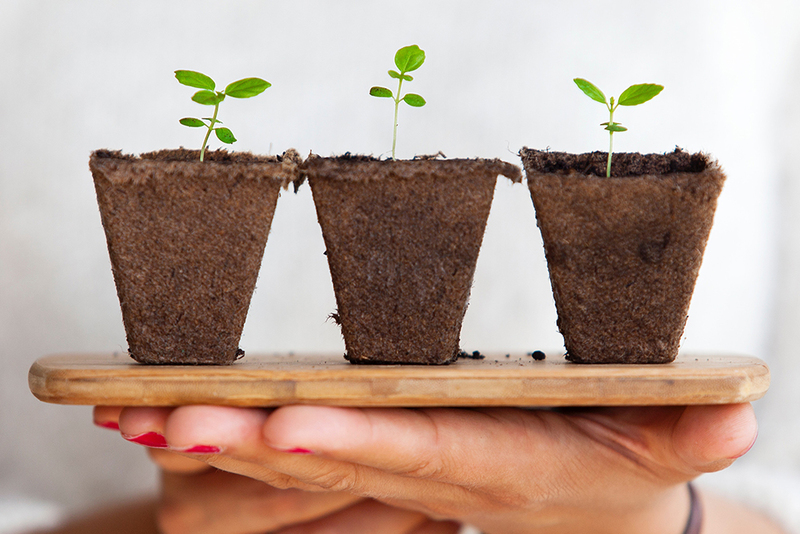 In 2016, we achieved that with our clients recommending more than $120 million in grants to nearly 600 organizations. 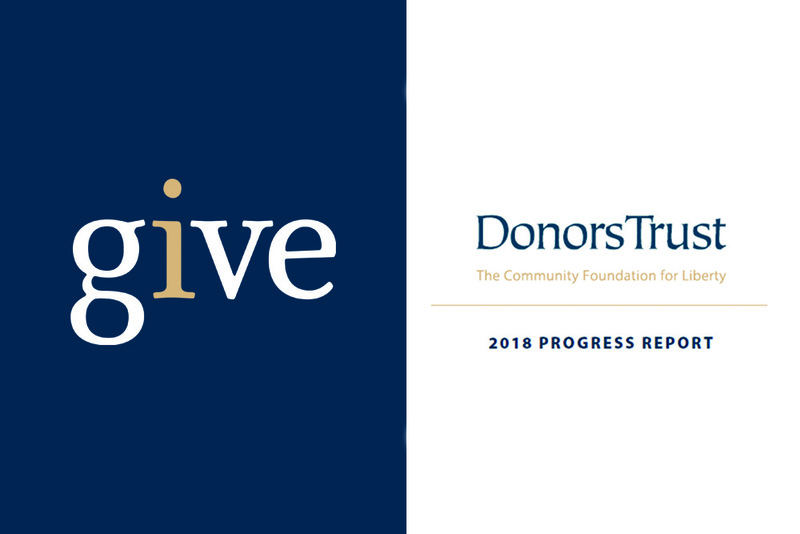 Those are some of the facts and figures we share in our latest Progress Report, which you can download here. Last week, a weighty box arrived in my office. I was immediately excited. 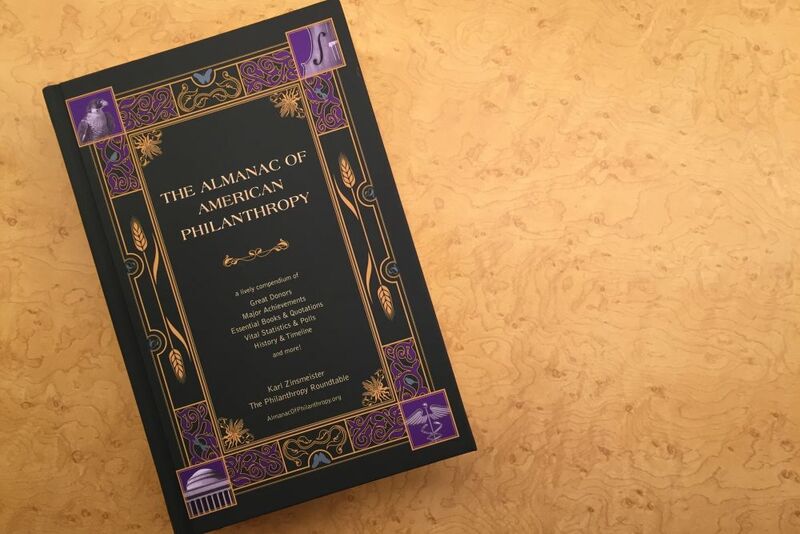 Inside, I knew, was my own copy of the new Almanac of American Philanthropy, authored by Karl Zinsmeister and published by the Philanthropy Roundtable.